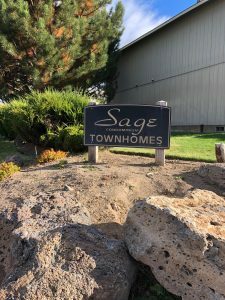 Enjoy Redmond living at Sage Townhomes. 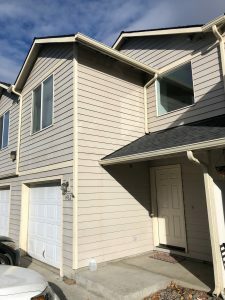 Located in the 97756 area of Redmond on Sw 16th St., local residents have connection to a variety of nearby points of interest. Walking distance to schools, stores, parks, and downtown Redmond. 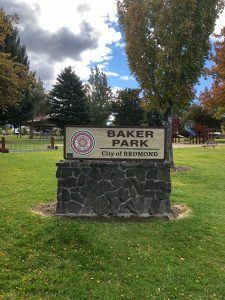 Nestled in the heart of Central Oregon, Redmond sits just east of the Cascade Mountain Range in Oregon’s High Desert Plateau. Redmond combines small-town charm and a rich history with enthusiasm for the great outdoors. 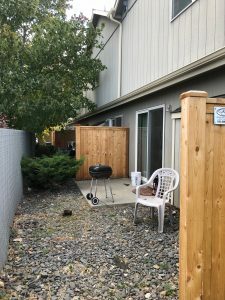 Recreational opportunities abound in Redmond, with convenience to Smith Rock State Park, Cline Falls State Park, the Cove Palisades State Park, and the extensive Dry Canyon Trail. Current ownership is renting one unit to friends at $1,000 a month, and the other at $1,150 Month. Month to Month after January 2019. 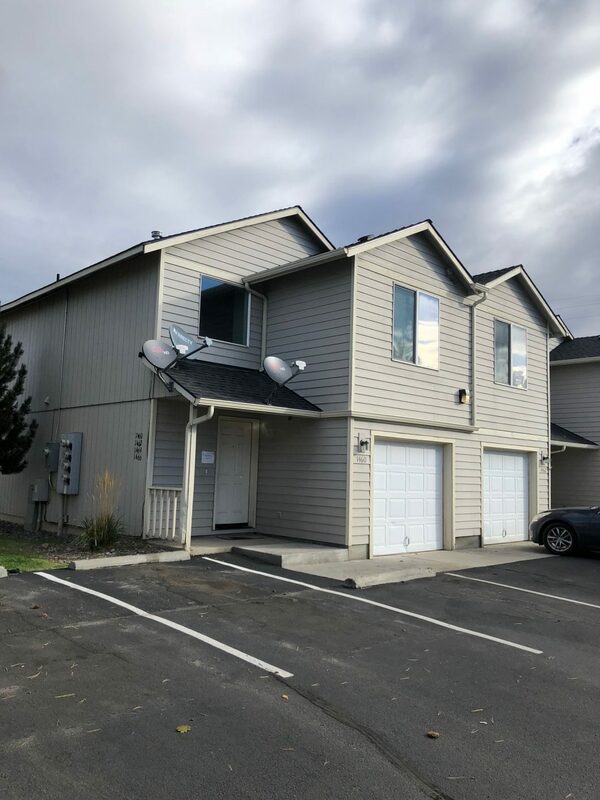 Investor opportunity to increase rent and have historically dependable income.